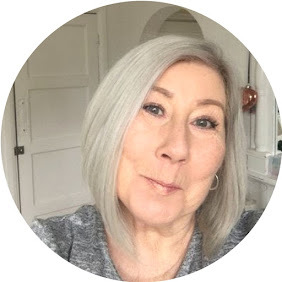 As you know I am a huge fan of grey hair be it natural or dyed, and constantly colour my own hair, which is almost grey now, at least I think it is, I have been colouring it grey for the last couple of years and don't have a problem with roots so I have to assume they ate coming through now grey or at least peppery. 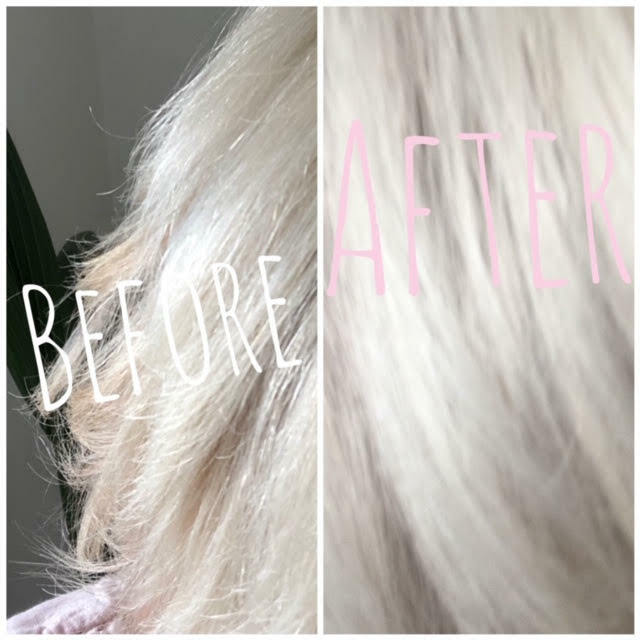 I have always used Colour Freedom Metallic Glory and this time was asked to try out a temporary wash in Semi Permanent colour by Colour Freedom, I chose the shade Silver Blonde, in hindsight I should have gone for deeper grey for a more drastic look. The super large tube is designed to allow you to use it a few times but my hair is incredibly porous and soaks up product like a sponge so for the sake of the review I used a full tube, Incredibly easy to apply, and super quick to rinse out, even on rinsing I knew this product was good, my hair felt like silk as I rinsed with not a single tangle or knot, my fingers slipped through my hair like a dream and the shine this product produced was out of this world I have to be honest and say I will continue to use it for this reason alone in between colouring, my hair has never felt so soft and shiny. The product contains both Argan Oil and Shea Butter for moisturising and I have to admit it certainly does the job. You can see from the picture that Colour Freedom has removed the yellow tones. 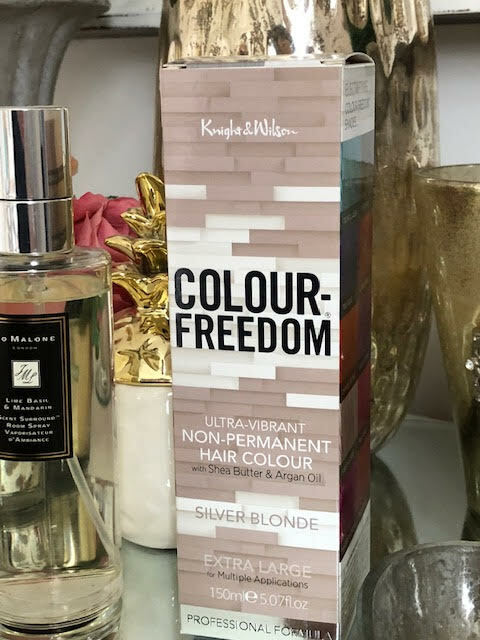 One of the best things about Colour Freedom as a hair care range is that the price point is super reasonable and they do what they say on the box, nothing harsh just good solid colours, I have used a huge amount of various greys especially when I first set out to turn my bleached blonde head into silver grey and have stuck with this brand as to me it can't be beaten, trust me I've tried! The colour will last 6- 10 washes, I found it more 6 than 10 but in all honesty am OK with that as the condition remained and it has come round to colouring time anyway. Colour Freedom can be found at Superdrug and is currently on offer.